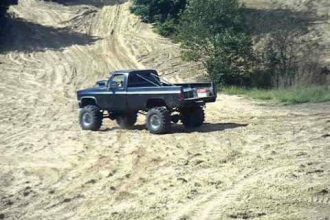 Here Comes The Most Effective Way To Pull Your Stuck Truck From The Mud In No Time!!! 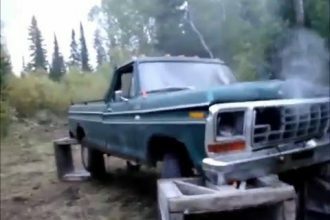 In case that there is no better truck around that can pull out a stuck Ford Truck, well what could possibly the most effective way to do? Do we need a Chevy? Nope. Do we meed Cummins? Nope. There is no other vehicle that can yank out a stuck truck of any kind in no time other than the powerful CAT tractors. 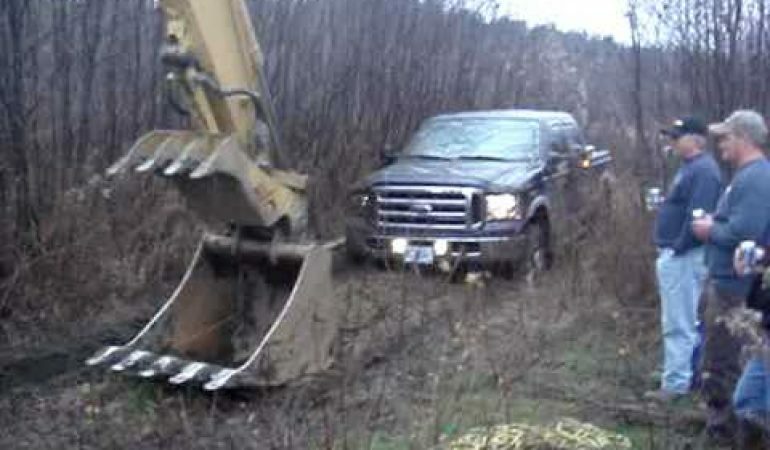 In this video, they were lucky enough to be rescued by Cat tractor from Jason Patenaude Excavating Inc. You can see the tractor yanking out the Ford and remove it from being bogged in just a short period of time. It’s almost done effortlessly! Check the video below to see the tractor in action. 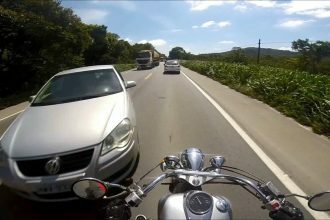 This Is The Mother Of All Close Calls!